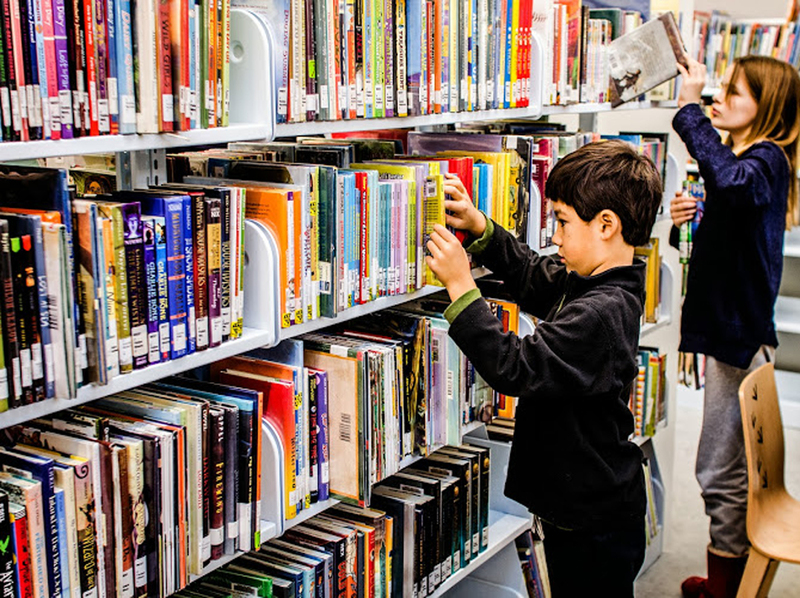 Library is an international transit point of knowledge where people arrive and depart by spending some hours with the books or any form of educational materials. 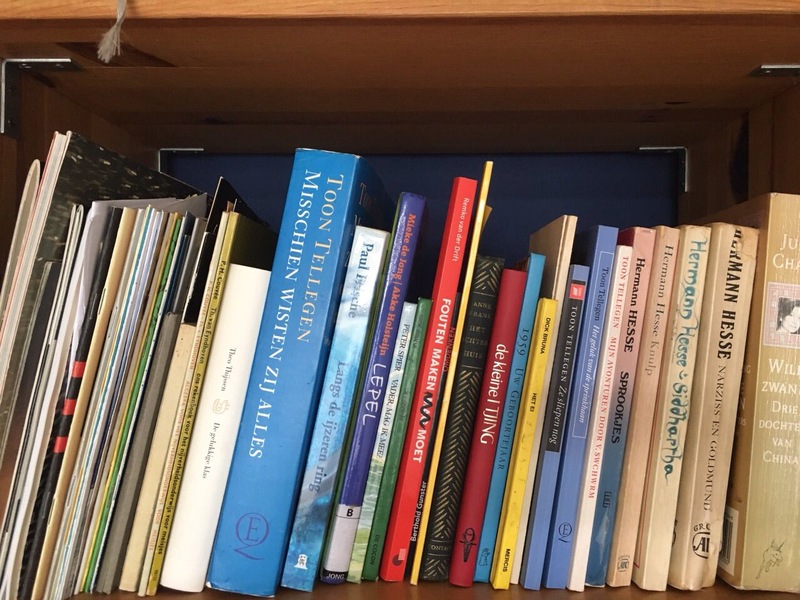 Whatever method you choose to store your books it is important to organize your books so that the students, teachers or an individual reader can find the things they look for easily. 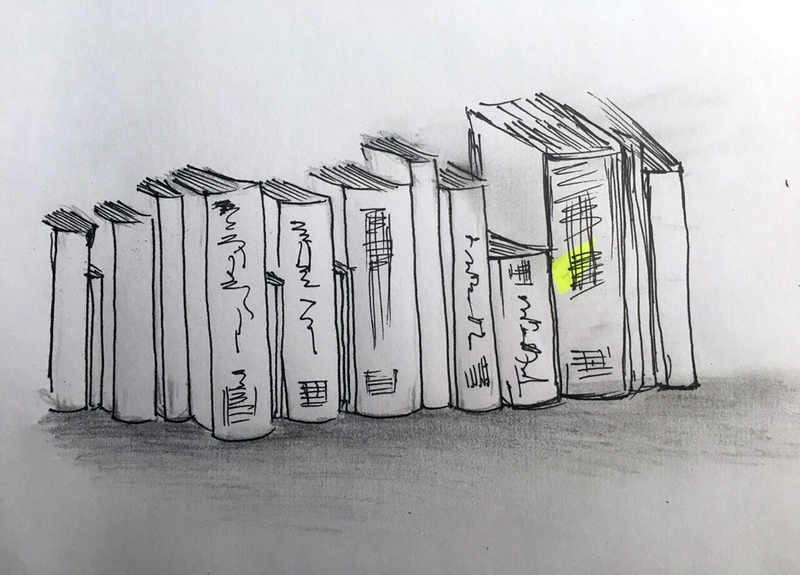 To classify books, comprehensive cataloging systems, like Dewey Decimal system, or the Library of Congress Classification system are in common use but I believe, for every collection we don’t need to follow (necessarily) these systems. The best way to start organizing your collection is to split the books into fiction and non-fiction, or storybooks, schoolbooks etc. After that the complexity of your organizing depends on the size or the thickness of the book collection, or let’s say according to the Volume. 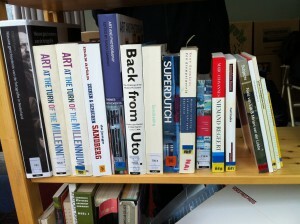 In general it is better to group books by subject than by author. After that classification (fiction/non-fiction), the complexity of your organizing depends on the subject of the content of the books. Most of the library collection starts with a tag line “ SUBJECT ” and or sometimes in an alphabetical order or by volume (which is rare). 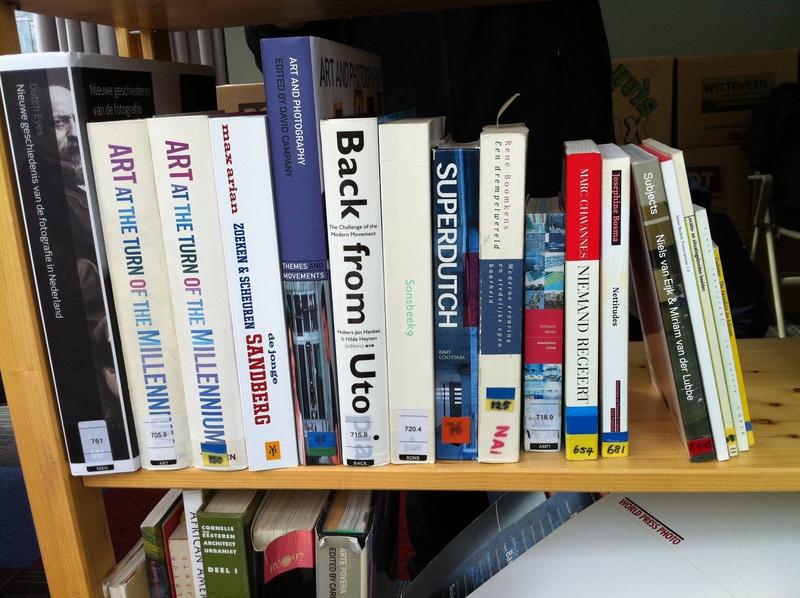 In general it is always better to organize a collection in an easy way to access method because often it is tiring to search or get a “particular book” in a library. As libraries are public space, all the time different people, from a philosopher to a beggar, children to amateurs, visit it. All the time in advance it is not sure which book from particular authors or subjects someone who visits the library will choose. Sometimes they just want to go random through the books. These people are more interested in the title of a book and its volume rather than whom it’s written by or what the content exactly is. After going randomly, they try to figure out their own taste of reading. 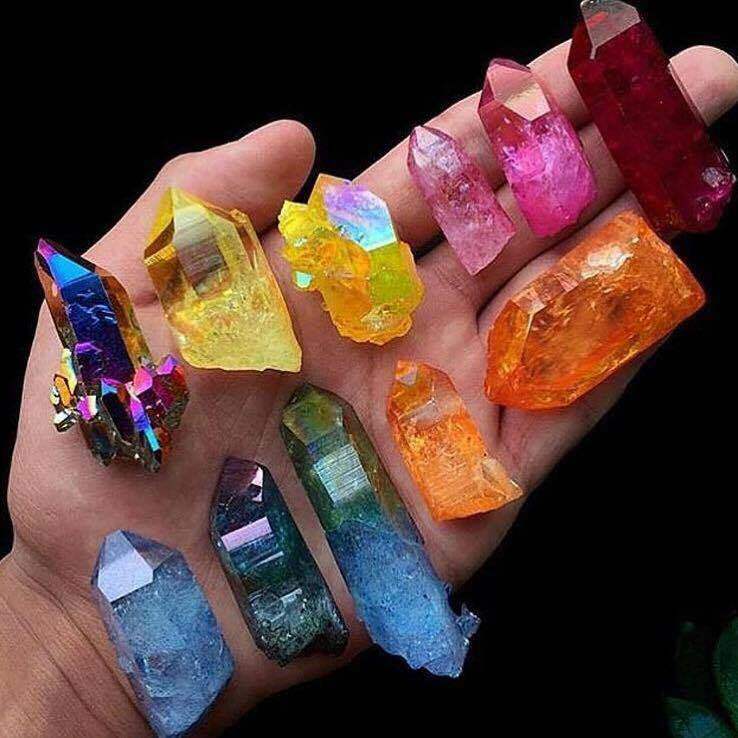 Technically, cover, color and images of the book attract these kinds of readers. Being so curious about the size and the color of a book, it comes first in our sight neglecting its neighboring small and thinner books. And those thinner books look just like a single drop of water in a giant ocean. Readers, who are amateur and confused, hardly figure out thinner books (although they are without distinction) through the bookshelves. I always think that the identity of thinner books disappear being a sandwich between two giants. As the book is out of sight and hard to find. And most of the times, all the attention are attracted to thick and bulky ones. 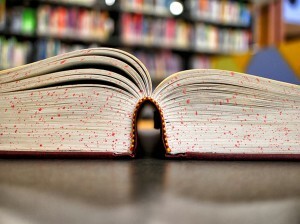 When books are separated according to the subject or title, the biggest fear is still to loose the value (visibility in the crowd of thicker books) of thinner books. After visiting many libraries, I started thinking, what might be the best idea to bring these thinner books into highlight? 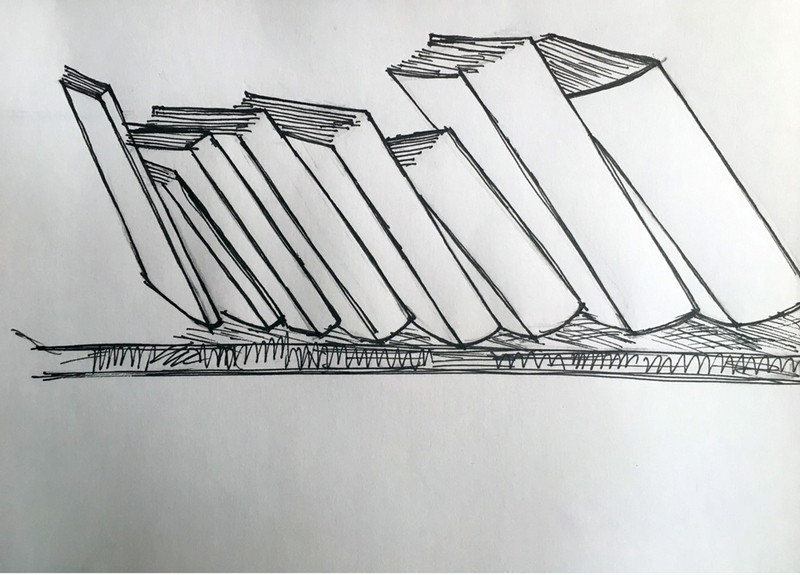 What could be added to the traditional book management systems of libraries so that one doesn’t need to be specific while selecting books and still make contact with all kinds (thicker to thinner)? 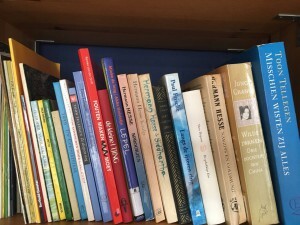 How to organize the books in any library, so that they don’t get obscured by the world of thicker books and make them visible and valuable? One and only solution to bring all thinner books into highlight is “separate all thinner books from thicker ones”. 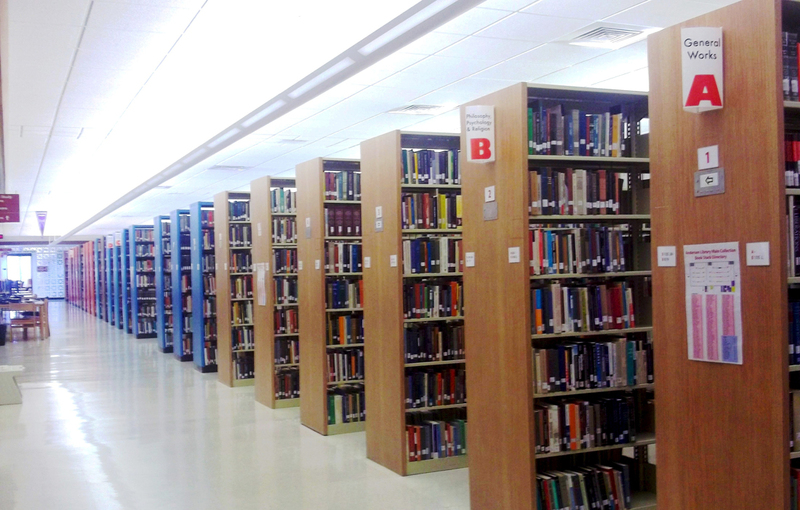 Instead of classifying books according to the size, height, color, subject, it could be more profitable to organize them according to their thickness. This is how all the thinner books (which are lost in the bookshelf), comes into highlight and their values are saved. And the readers pick up those books automatically. Organize/ display books according to their thickness. 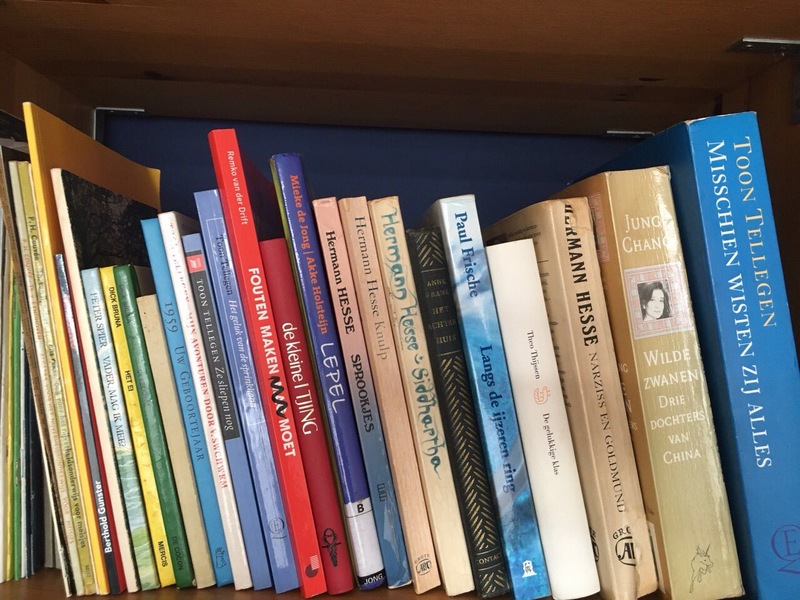 It may also be worth organizing book collection according to the grade or level, where books for younger readers or children can be stored in a lower shelf, and philosophical or difficult books for older readers in a higher shelf. Book published nationally and internationally can also be categorized in the same way I mentioned above. After categorizing all the books according to their subjects and contents, it will be very easy to place them according to their thickness. By using this method, all the books get their identity, space, importance and appreciation. And there will be less confusion and tiring in searching the respective book of one’s choice. The thinner books are highlighted too in compare to thicker. They can be in reader’s sight very easily and reader doesn’t need to spend too much time in search of the thinner sized book which normally hide in between the thickest books. As this method is very useful, there is high probability that readers will give equal importance to the all books. This system of managing books can be handy and useful for almost all types of libraries. As public libraries are open for all kind of people and crowd, this system can be easier for people to figure out particular books whether it is thick or thin. This method of handling books in a library will be (I believe) very inviting for new amateurs readers especially who enter the library with an intention to read something but don’t know what to read. In school and home, the same system or method can be followed. As we know in a classroom and in a house, there are no big collection of books. Every one knows where and how she/he has placed the book. But still it will be very functional to organize the small collection according to their thickness as it will help to create a fun environment for the readers (from small kids to bookworms). This system must be kept very simple to encourage pupils to browse through the collections. Universities libraries can implement this system too, so that during their small break time they can quickly go through all kinds of books with out loosing their time. Thinner books are better for short breaks. 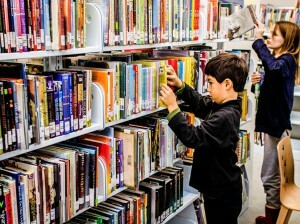 By using this method of distribution or classifying books in a library, helps books, an easy approach. 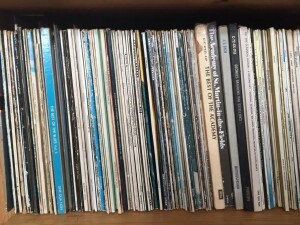 Technically too, it will be very handy for an individual collector or librarian to take care all the books, from thinnest to thickest easily and can keep good records.